Singapore is a nation that prides itself as one of the best for food in Asia. But with the lacklustre results of the recent Singapore Michelin Guide 2018, which failed to produce a single three-Michelin-starred restaurant, the local dining scene was met with international headlines that read: “Singapore’s Famous Food Scene Gets Taken Down A Notch”. Still, the gastronomical city-state is unshaken. Eateries continue to roll out their interesting iteration of — if we do say so ourselves — five-star local offerings. And with National Day 2018 just around the corner, a wondrous showcase of the country’s rich culinary diversity will be in full force. Here are some of the best Singapore National Day menus and food specials, lovingly packaged by the city’s greatest movers and shakers in the F&B industry, to commemorate the Lion City’s 53rd birthday. 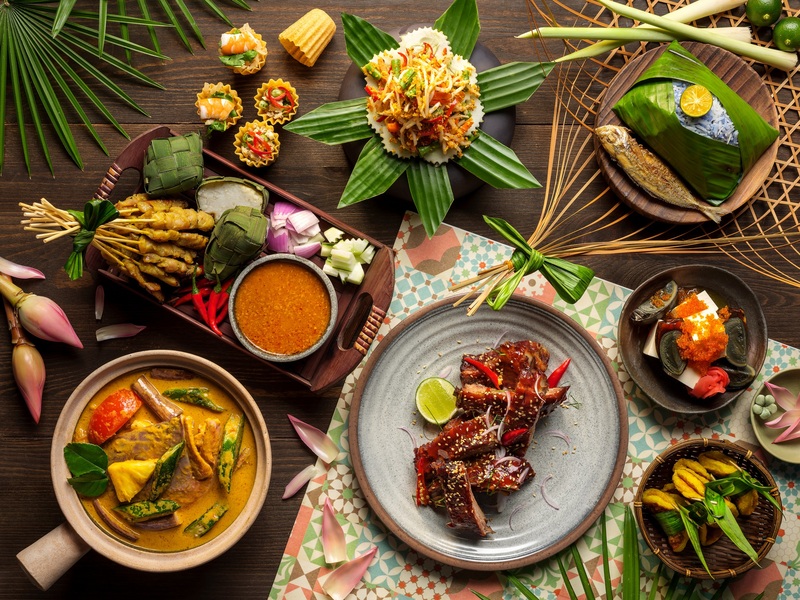 On 9 August, Edge’s Makan Makan lunch buffet is sure to satisfy any Singaporean who choose to partake in this diverse and theatrical dining experience. Imagine twelve live “Asian Heritage” stations and an enhanced seafood-on-ice display with seasonal oysters. Continue to savour signature dishes such as traditional kaya toast, laksa with prawns and quail egg, assorted satay and fish head curry. And if you have some stomach space left, why not book a table at the restaurant’s extensive heritage themed dinner buffet too? Here’s an unusual place to celebrate the taste of Singapore: A French-Japanese restaurant. 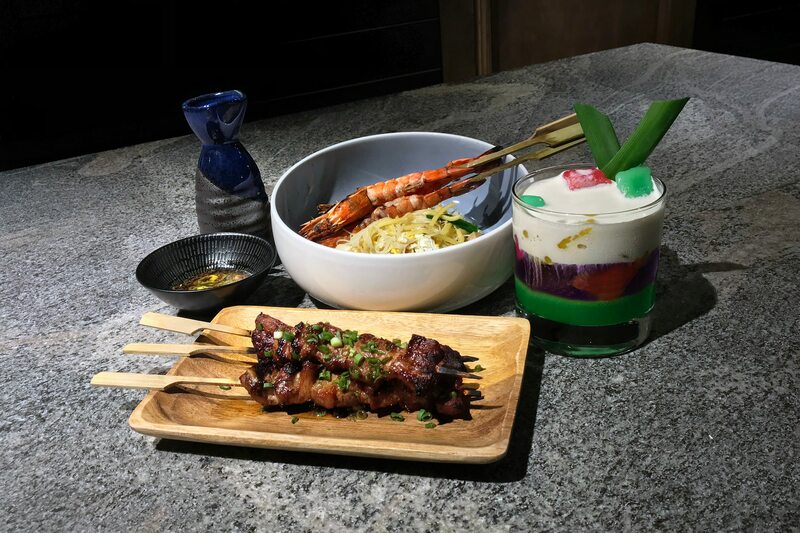 But Le Binchotan’s just welcomed a new head honcho and the first National Day under Singaporean chef-owner Jeremmy Chiam pays tribute to Singapore with a fun little Supper Special. From July 27 to August 31, guests can order a Hokkien mee made with a broth based on a rich bisque-style prawn stock, accompanied by a sambal belachan. There’s also a smoky-sweet, binchotan-grilled bouncy iberico pork collar satay. Both specials are available only after 9.30pm. 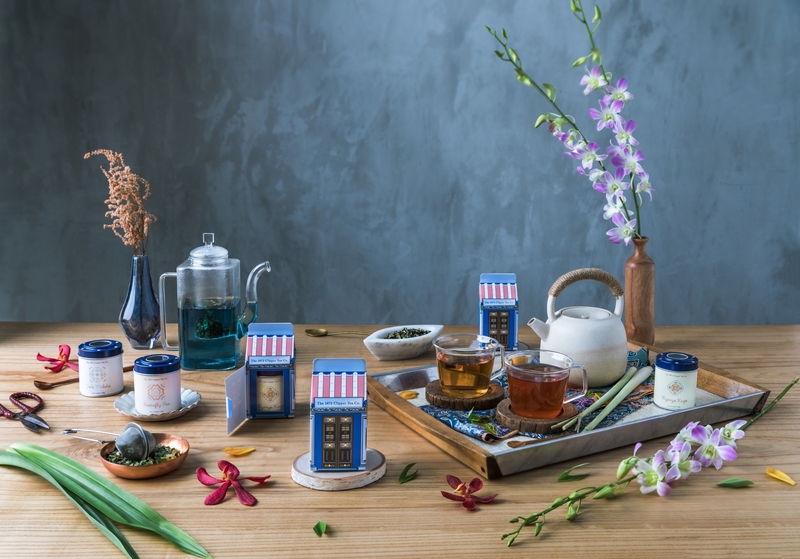 Peranakan Delights at The 1872 Clipper Tea Co.
For its National Day 2018 Collection, Singapore heritage tea brand The 1872 Clipper Tea Co. has chosen to combine three distinctive flavours found in Nyonya kuehs with its tea blends. There is the caffeine-free tea called Butterfly Pea, which is the ingredient used to make Pulut Tai Tai or Blue Glutinous Rice Cakes; the Ceylon black tea-based Nyonya Kaya, which is a coconut jam used to make many local quintessential snacks; and finally, the Gula Melaka tea, a warm and enticing melange of Ceylon black tea and Japanese sencha with a touch of coconut, which produces caramel flavours similar to gula melaka, a type of palm sugar. Celebrate Singapore’s National’s Day 2018 with a buffet lunch and special National Day mocktail in hand at Colony. 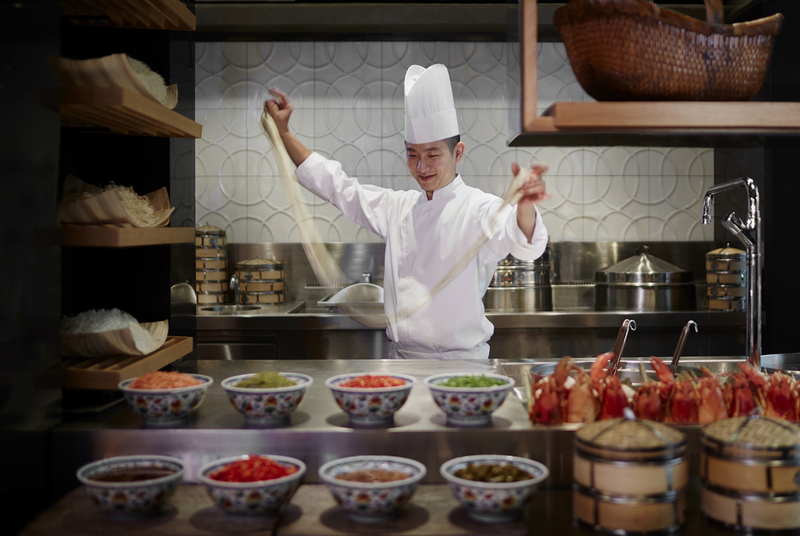 The seven live conservatory kitchens at the restaurant showcases the best of Chinese, Indian, Indonesian, Malaysian, Western and local dishes. 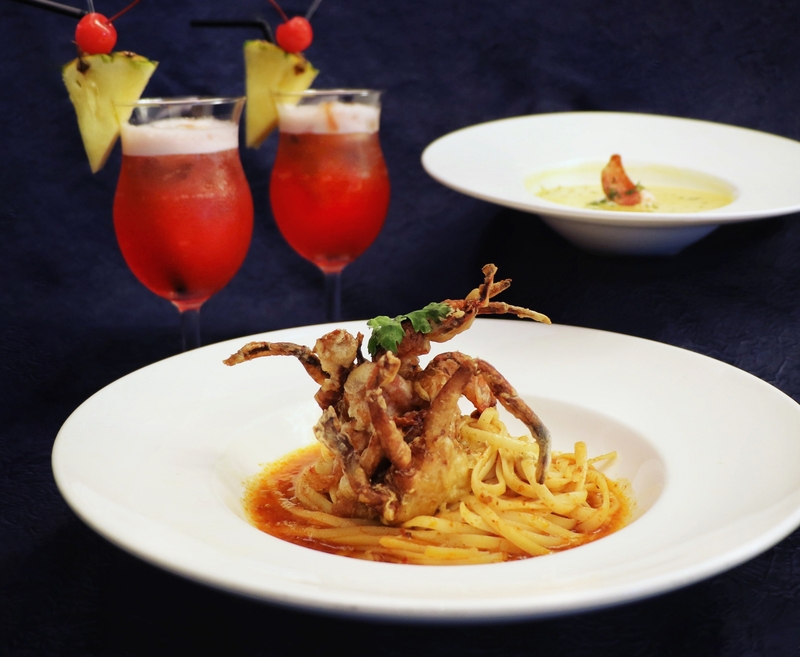 Culinary highlights include taohu goreng with crispy fish skin, steamed lotus leaf rice with abalone and Chinese sausage, poached lobster with Chardonnay Nage, Nanyang prawn noodles soup and crepé with coconut, peanut or red bean filling. 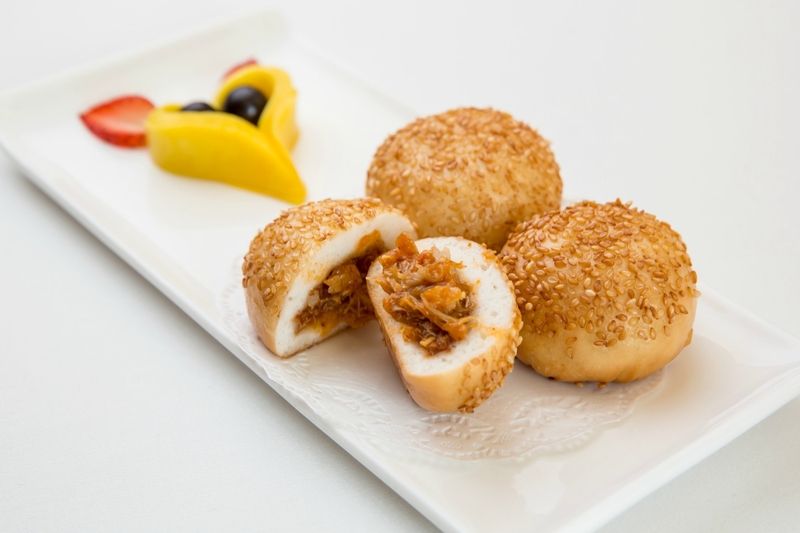 Available from August 1-31, 12pm to 2:30pm, Yan at National Gallery Singapore‘s National Day a la carte Dim Sum menu presents six different dim sums that meld the Cantonese favourite tea-time tradition with Singapore’s well-loved flavours. The heart-warming flavours of bite-sized morsels crafted by relatively new Executive Chef Lai Chi Sum and his dim sum chef include steamed Hainanese chicken with sticky rice wrapped in lotus leaf; pan-fried buns filled with sweet and spicy chilli crab meat; and spicy and vibrant steamed xiao long bao in laksa stock. From August 1-12, a special National Day 2-course set dinner with locally inspired fares will be available at Se7enth, the main restaurant of Oakwood Premier OUE Singapore. Start with an appetising curried pumpkin soup with sous vide egg and Chinese sausage. For mains, choose between chef Dickson Fung’s special creations: The chili crab pasta or a satay beef burger. Available from August 6-11, chef Lee Boon Seng of The Spot at Marina One will create special servings, including a “white laksa” — a play between the two different types of laksas: Assam and Nyonya. 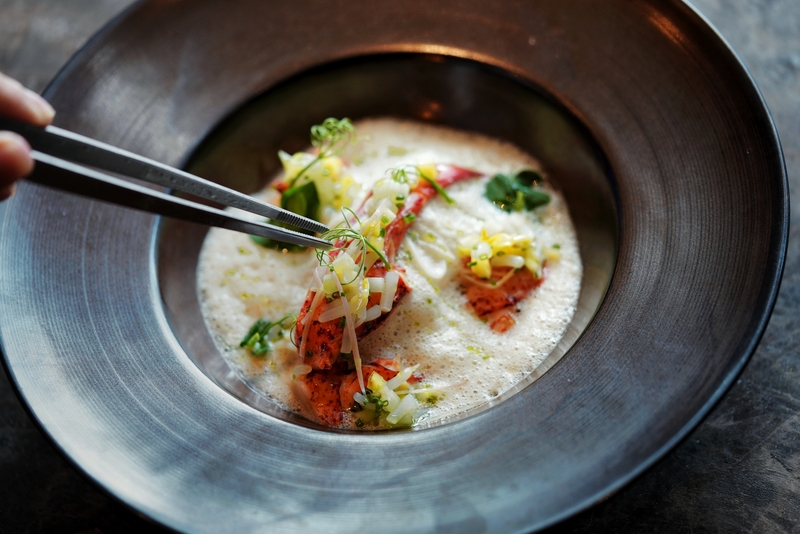 Adding a touch of luxury is the butter poached Boston lobster, while the sauce here is paired with thin sōmen noodles and an airy spiced coconut foam. A pineapple salsa completes the hearty dish with added zest, lift and texture. Celebrate Singapore’s 53rd National Day by sharing the passion to reconnect urban communities with nature, through ingredient-sourcing from home and neighbouring farms. 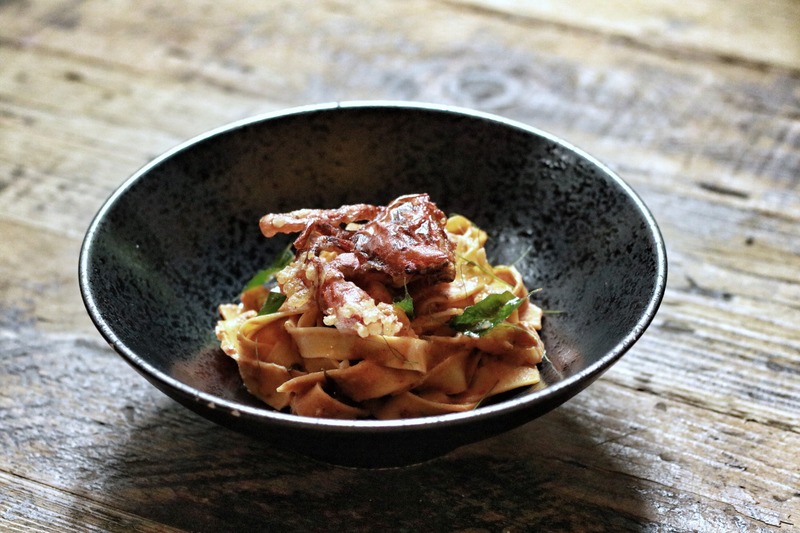 Part of its locavore menu, Open Farm Community’s crab and prawn laksa pappardelle will make you proud to be Singaporean, with its eccentric yet familiar flavour profiles of dried shrimps and coconut milk mixed with homemade pasta. The dish also comes with prawns, kaffir lime, and curry leaves from OFC’s garden and is topped off with crispy soft-shell crab tempura.